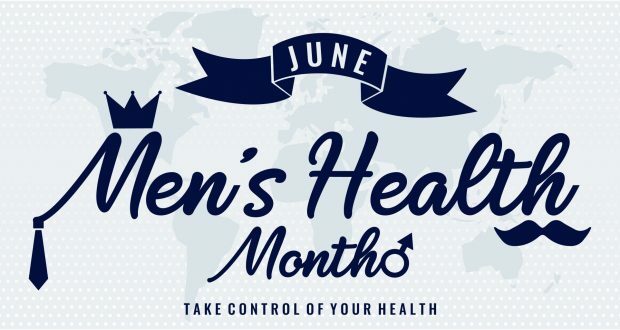 According to Menshealthmonth.org, the purpose of Men’s Health Month is to heighten the awareness of preventable health problems and encourage early detection and treatment of disease among men and boys. This month gives health care providers, public policy makers, the media, and individuals an opportunity to encourage men and boys to seek regular medical advice and early treatment for disease and injury. The response has been overwhelming with thousands of awareness activities in the USA and around the globe.